I’ve been doing One Word every year instead of New Year’s resolutions for the past three years. In 2013, my word was Explore. In 2014, I chose Zen and last year I chose Thrive. I feel that staying true to my One Word for the year in all aspects of my life is a whole lot easier than trying to achieve a long list of goals. This strategy has been working for me so far and so I plan to continue doing the same for 2016. I started thinking about my One Word for 2016 back in November. Choosing a word is not as easy as you may think. You really have to dig deep and think about the best word that would represent what you wish to accomplish in your life for a particular year. As I was thinking about my word, I looked back into my experiences in 2015 and what I wanted to change or improve. I really did Thrive last year. For instance, I earned consistently and regularly out of my freelance writing gigs, which was a first in my three years of freelancing. This blog also thrived with new partnerships and opportunities despite the fact that it usually had to take a back seat because of work and family duties. Our family thrived as well despite major changes that happened and challenges that we had to endure. All that thriving though has left me exhausted, especially work-wise. 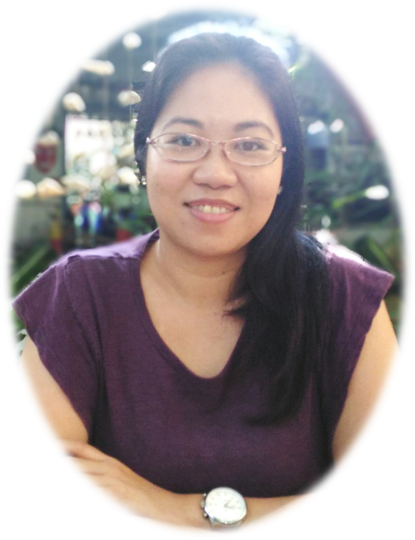 I found myself frustrated and dissatisfied with how I was living my day-to-day life. My brain and my soul were looking for a reprieve and I found it through planner decorating. Although I use planners religiously (I can’t live without one! ), it was only last year that I got back into “creative planning”. It’s so much fun and it provided my brain and my soul with a welcome break from all the hustle and bustle of everyday life. It gave me so much joy to learn that I can create beautiful planner pages with just washi tape, stickers and what-not. 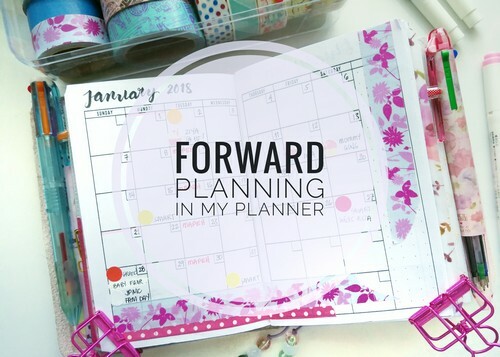 Plus, I was able to discover like-minded spirits who are planner addicts themselves. 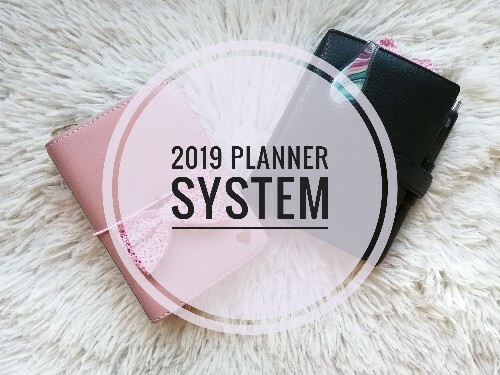 I got so into it that I even created a designated Instagram account for my planner addiction. I had no idea that people will actually follow my account and that they will be inspired by what I post. As of this writing, I’m already close to reaching 500 followers, to think I only started this account in July. (My personal/blog IG account only has 700+ followers and I’ve had it for 3 years already!). It also gave me an idea for a new business that I want to pursue. More importantly, it made me realize that I was wrong in thinking all these years that I’m not a creative person. I actually am! I just had to stop being afraid of releasing my inner creativity and showing it to the world. It’s because of all this that I decided I wanted to unleash my creativity some more in all aspects of my life in 2016. Which is how I came up with my One Word ….. I am so excited for this new year. It’s still so full of possibilities. I can’t wait to explore them all and start creating! What’s your One Word for the year? Create is a great word! 🙂 Mine would be breakthrough. Good luck on your business! I would have to dig deep for my one word but right now I can say I’m focused on having more time for my kids. 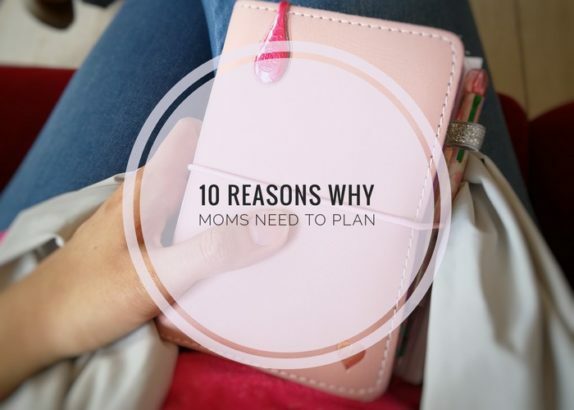 Despite being a work at home mom I feel like I’m more busy than when I was working outside the home. This year I aim to give more time for them. Mommy Pehpot recently posted…Goodbye 2015, Hello 2016! Still no ONE WORD for my 2016 but I pray that your year be full of your lovely CREATions. And super good luck on your business. Very apt word for you. Very excited for what’s up ahead. 🙂 And can’t wait for our meetup! Rowena Wendy Lei recently posted…Mel, Melissa, and Mini Melissa! Awww. I hope your 2016 will be your best year! Love that ONE WORD idea. I haven’t given it much thought. But having a Word for the Year seems like a great idea. I love your word “Create” I think it suits you well especially after seeing what you want to achieve. Makes me want to think about my one word as well for 2016! I haven’t given it a thought, really. It is just hard and a challenge for me to put everything in one word. Glad to read yours. Create is the perfect word for you! I’m getting into creative planning, too, thanks to seeing your posts everyday on my feed hahaha. How I wish nga I would have enough resources to actually make my own planner. Maan recently posted…Maximising My Savings With ShopBack! It’s my first time to post my One Word in my Blog and I chose FAITH ‘coz of the challenges that I faced last year that sometimes, I almost wanted to give up everything. “Just have FAITH and always think POSITIVE” thought for this year. yey! Ang cool naman.. What a nice and unique way to set goals for the year, i used to to the new year resolution thing before but eventually i just decided to make small resolutions on weekly basis para mas doable for me. Made It Through Mum recently posted…The Classics is THE BOMB! OK, can I just say that this is such a fitting word for you for 2016! Cherry on top pa that you are having a new baby! 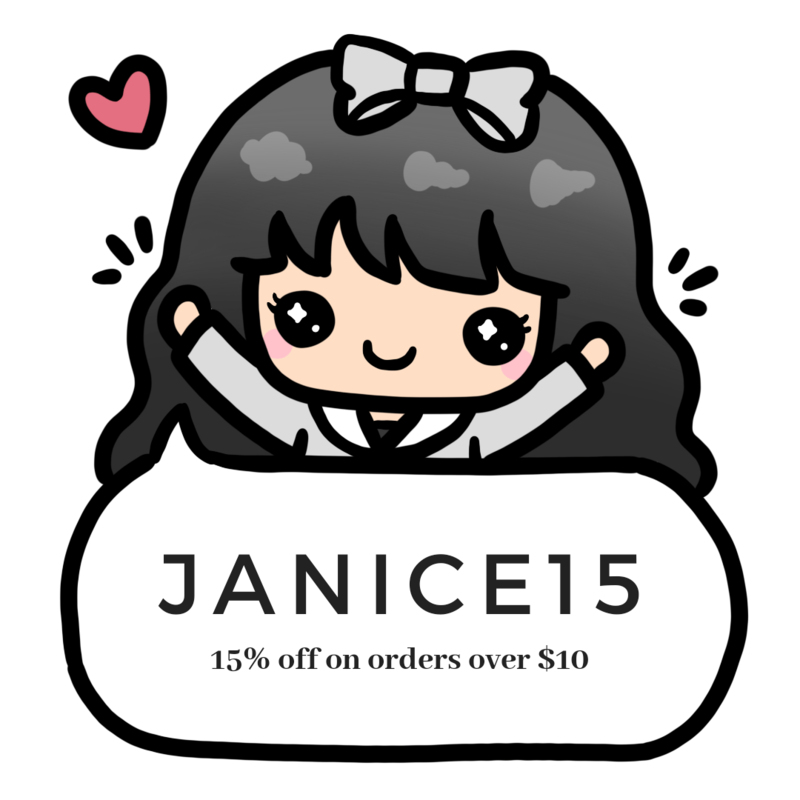 Congrats, Janice!!! It’s gonna be an awesome year. What a nice guide word for 2016: Create. Good luck on all that you wish to accomplish this year!